Higher cooperation with various players is widely believed to be an important determinant of innovation productivity. The players include suppliers, clients, competitors, universities etc. However the importance of these probable partners and their differential impact on product innovation vis-à-vis process innovation is an issue which has not been explored in extant literature. Also another important consideration is whether having cooperation partners directly impacts the innovation productivity or the relationship is mediated by the choice of mode of partnership. 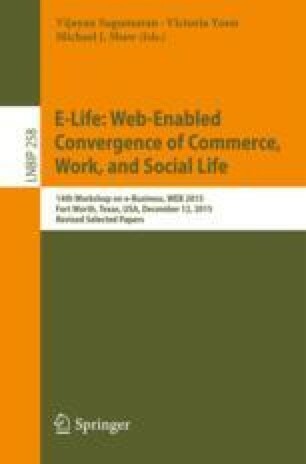 While the extant literature has established inter-firm cooperation to be important for innovation at a generic level, we find that it is the dynamics of the partnership characterized by the cooperation partner and more importantly the mode of the partnership which determines the success of such a cooperative effort. The authors like to thank the World Bank Enterprise survey for providing access to firm level micro data for this research to be completed (Enterprise Survey). The authors like to state that all inferences drawn in the paper and all views presented are authors’ own and are in no way representative of World Bank’s views or inferences.